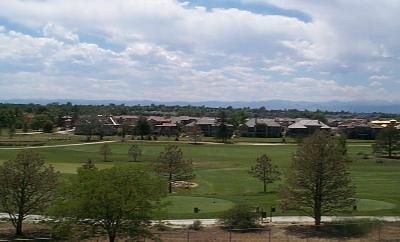 Breathtaking golf course & panoramic mountain views!! Top off this totally updated and remodeled penthouse level condo! 3 spacious bedrooms and 2 full baths! Tile entry, new carpet, new paint and new wood blinds! Huge amazing private roof top patio and private balcony!! Who could ask for anything more! ?